Thank you for inquiring about Camp Ramah in the Berkshires! 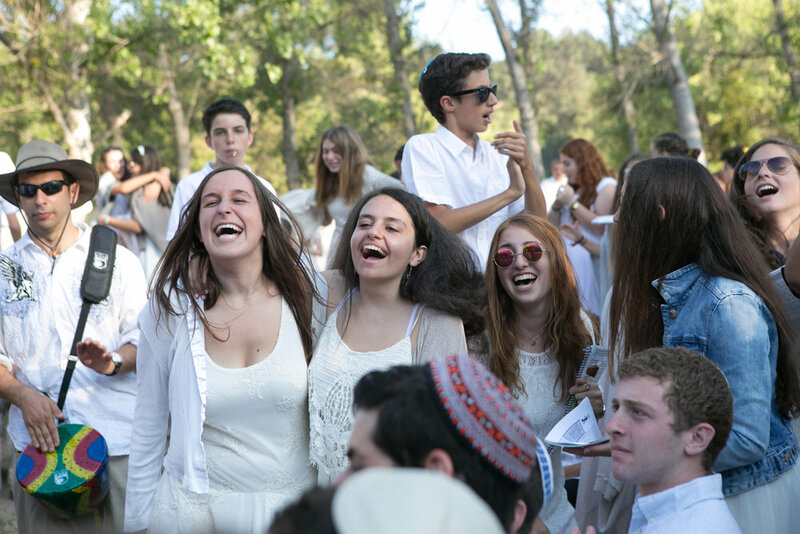 Thank you for inquiring about Camp Ramah in California! Thank you for inquiring about Camp Ramah in Canada! 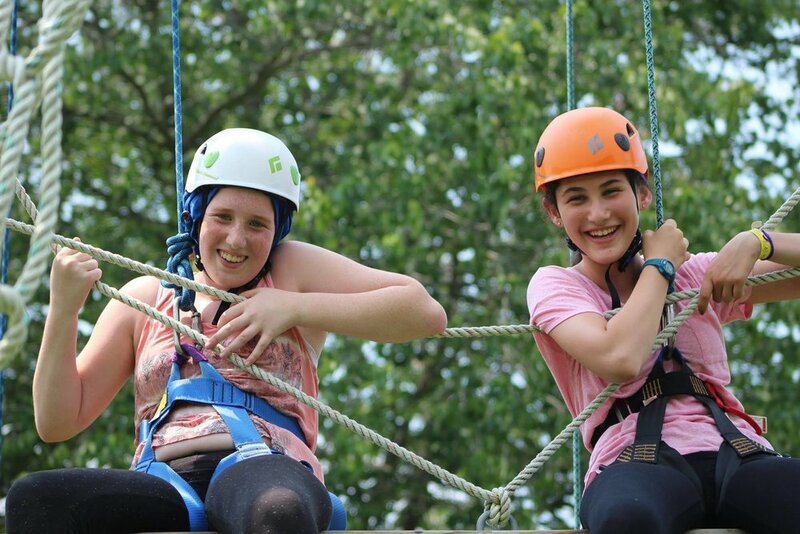 Thank you for inquiring about Camp Ramah Darom! Thank you for inquiring about Camp Ramah in New England! Thank you for inquiring about Camp Ramah in Northern California! Thank you for inquiring about Camp Ramah in the Poconos! Thank you for inquiring about Camp Ramah in the Rockies! Thank you for inquiring about the Ramah Sports Academy! Thank you for inquiring about Camp Ramah in Wisconsin!